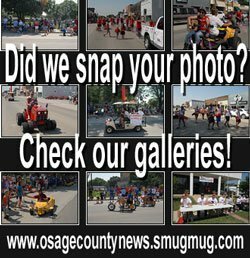 The Osage City Chamber of Commerce has named its July “Yard of the Month”. 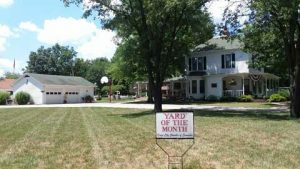 Martin and Linda Jones’ yard at 223 Lord St., Osage City, has been selected this month. Selection of yards, June to September, takes place during the first few days of each month. 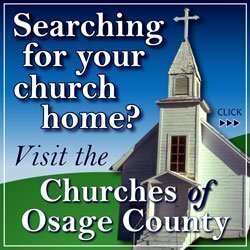 In appreciation of the beauty and hard work for the selected yard, the residents receive $25 in Osage City Chamber Bucks to be used at any Osage City business. “Even through the lack of rain and hot weather, the owners are continuing to try to keep their yards groomed and looking nice,” said Chamber executive director Jeanette Swarts. 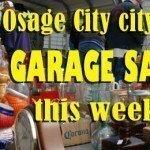 Information and photo thanks to Osage City Chamber of Commerce.